(1,322m to 3,112m4,337ft to 10,210ft). Belalp-Blatten-Naters Snow Depths and Conditions. Return to Belalp-Blatten-Naters on skis; not currently possible. When did it last snow in Belalp-Blatten-Naters? 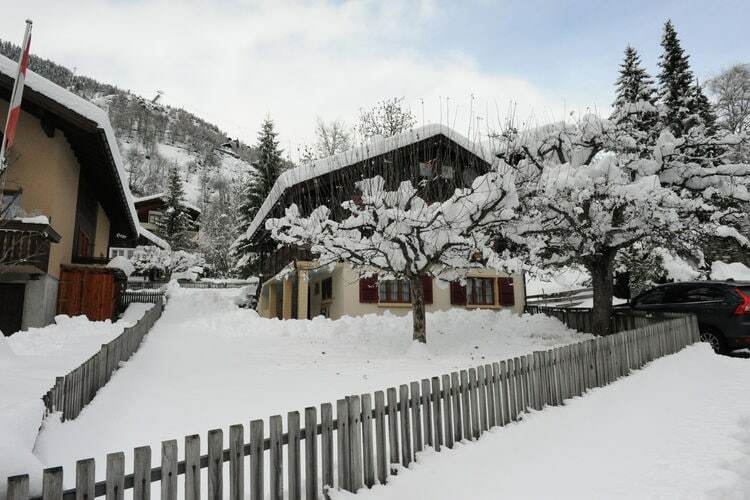 Our most recent snow report indicates that it last snowed in Belalp-Blatten-Naters on Monday 18th March 2019. Belalp-Blatten-Naters has no new snow forecast in the next 48 hours. Want to Know when it Snows in Belalp-Blatten-Naters? Create your own J2Ski Account to get Free Snow Reports and Forecast, with Powder Alerts, for Belalp-Blatten-Naters. Click above to get Snow Reports by e-Mail for Belalp-Blatten-Naters. By doing so, you agree to Our Rules. Before skiing or snowboarding off-piste in Belalp-Blatten-Naters, you must assess the local snow conditions. Always check the local Avalanche Risk Level and ski with appropriate safety equipment. Reported snow conditions for other popular Ski Areas near Belalp-Blatten-Naters. Piste and Lift Stats for Belalp-Blatten-Naters, Switzerland. Note :- The Snow Report for Belalp-Blatten-Naters, on J2Ski, is updated frequently and subject to significant change; snow depths and skiing conditions vary rapidly, as can all Mountain Weather Forecasts. Warning :- Snow Sports are Dangerous! Skiing, snowboarding and all winter sports involve risk of serious injury or death. You MUST confirm all information, especially snow and weather conditions, in Belalp-Blatten-Naters before you ski or board. You participate at your own risk.